Bespoke, stunning websites built with your customers in mind. On-the-go apps for all major platforms. Secure cloud apps for both desktop and mobile devices. Excellent service from start to finish. Provided me with a very smart and most importantly very functional website exactly to my requirements. Highly recommend. Excellent service form this web designer with good communication and follow up maintenance. Overall very satisfied! 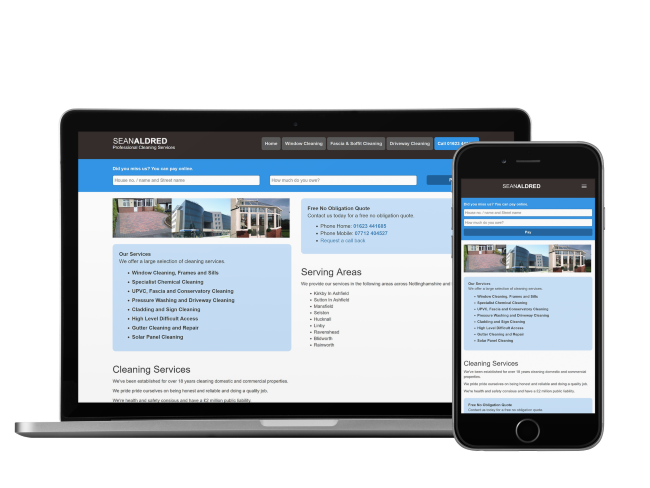 Do you need a sleek, informative and easy to navigate website or app? Do you want your customers to be able to access information about your company at anytime, anywhere, from any device? Do you want to work with a team of experts who bring a bit of passion to every project and don't see you as just another website or app to build? 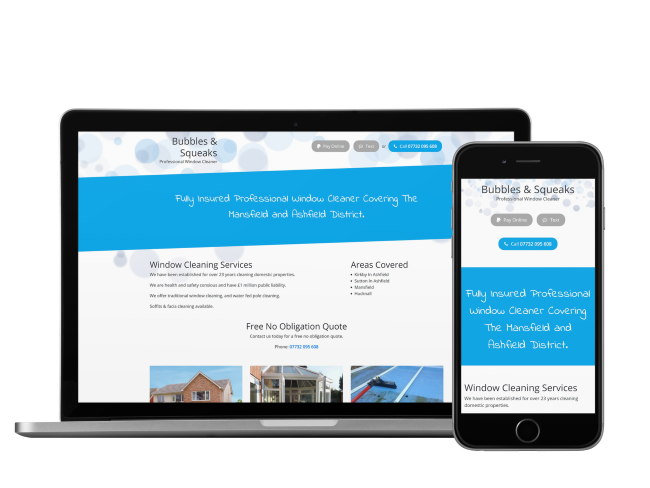 Custom-made websites and apps made from scratch to your exact requirements – we work with you from start to finish to deliver a completely bespoke service that suits your business. Dedicated to innovation, we have a genuine passion and talent for what we do; we are different because we love what we do and our crack team of experts go above and beyond to set a new industry standard. We approach each business with a fresh set of ideas – we know that no two businesses are the same, which is why we create websites and apps that are completely unique. You deserve to stand out, and we can help you to do that. Working in a one-on-one style, we develop an action plan that will make your website or app exciting, easy to use, informative and most importantly, completely professional. Having an online presence in a modern world is half of the battle, so it's only right that you make yours strong and prominent in order to stay one step ahead. Our team is made up of self-confessed techies, all of whom come jam-packed with experience and knowledge, allowing us to offer a service that is cutting edge and right up to date with current trends. We are comfortable working with businesses of all sizes and all structures, with no project too large or small; we live for a challenge! Our apps are designed to be full of all of the right features and out ever growing technological knowledge means that we can accommodate every single need. Taking care of everything from setting up domains to SSL certifications, email hosting and sorting your logos, organising legal documents and getting that all-important copy onto your website or app once it's built – we do it all, like a one stop technological shop. Bespoke, cutting edge and original – it all comes as standard. Talk to us about your next or existing project. Company Registration No: 9959668. Registered Office: 10 Milton Court, Ravenshead, Nottingham, NG15 9BD, United Kingdom.